Here at Mens Suit Habit We Want You To Absolutely LOVE your Threads. Therefore we offer 90 Days Return Policy on Any Purchase. * Feel free to try it on, but just don't tailor or alter it. What is Menssuithabit return policy? ITEM(S) HAS/HAVE TO BE IN RE-SELLABLE CONDITION-foil-covered, carefully packed on original hanger, all tags attached, unworn, not altered, pockets and vents closed, clean, odor- animal-hair-free and include a copy of this email with your RMA# to verify your return-package. We will not accept items in non-resalable condition (such as: wadded up and thrown in a box, altered, laundered, worn, missing tags, opened pockets and vents, missing packing ...etc.) If you return any of the items involved in the promotion, the discount previously applied to the order will be subtracted from the return credit. If you return items purchased using this offer, and your order drops below the threshold, then you will be charged a shipping fee. 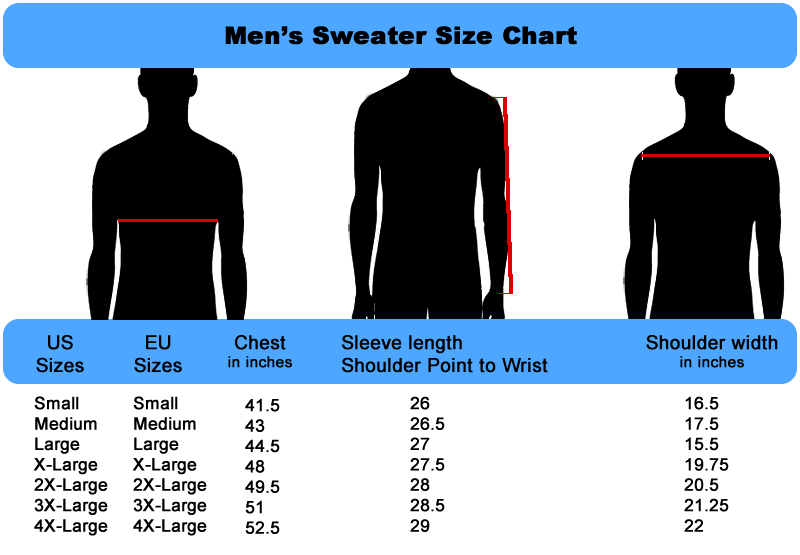 If you need to exchange any item(s) purchased from menssuithabit.com, then you must obtain an Return Merchandise Authorization (RMA) number by emailing our customer service at cs@menssuithabit.com. Our return for exchange policy allows you to return for exchange If you are not completely satisfied, you may exchange or return your purchase within 90 days from the original date of purchase. All returns should be in new resalable condition with tags attached, we reserve the right to refuse the return if returns are not in original condition. Please allow 5-7 business days for the exchanged suit to be processed and shipped. Please always include your full order number. WE CAN NOT ACCEPT ANY PACKAGE WITHOUT A VALID RETURN AUTHORIZATION# (RMA#)A VALID RMA# SHOULD BE VISIBLE OUTSIDE OF THE RETURN PACKAGE. You must include a copy of your invoice, full order number, and your full name clearly visible with a copy of the email containing the RMA# that was issued to you. You can print a copy of your invoice either from your email or visiting the My Account area within our website. We must receive the return within 7-10 days after the RMA# was issued. If your merchandise is not received within this time frame or is not returned in new condition with tags, we reserve the right to refuse the return. 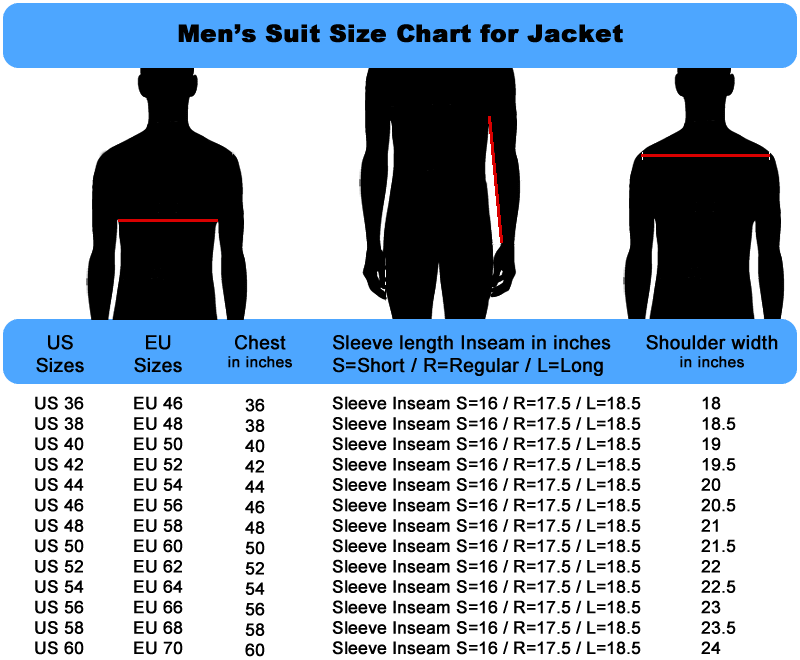 The only fee you have to pay to exchange the suit is the shipping fee. Please allow 5-7 business days for the exchanged suit to be processed and shipped. Shirts purchased on our website cannot be returned unless the shirt was unopened and unworn. All shirts taken out of its original packaging will not be accepted. 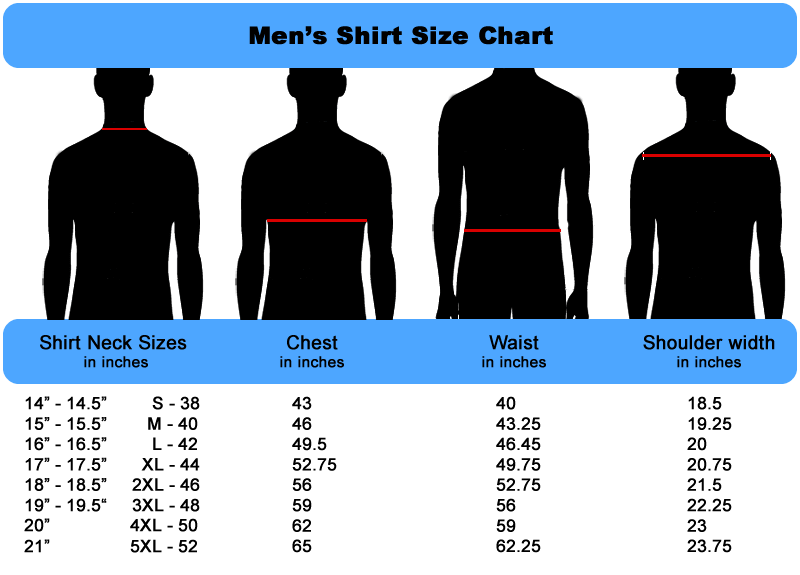 At the time of purchase, you must be aware of what your shirt size is, as we will not accept opened shirts. WE WILL NOT CHARGE ANY RESTOCKING FEE FOR EXCHANGE.OUR GOAL IS TO HAVE A HAPPY CUSTOMER. 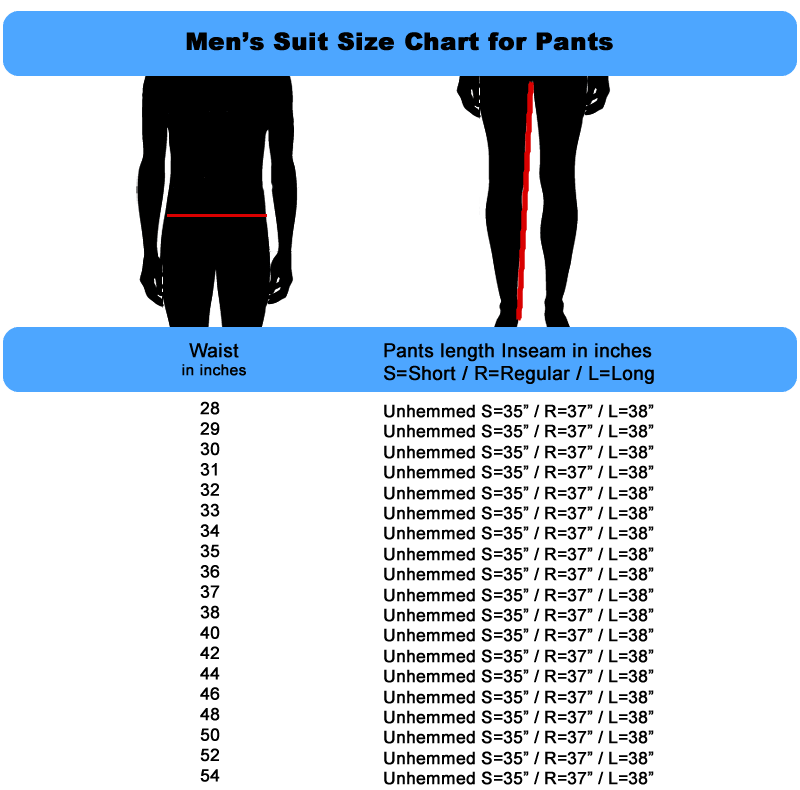 If you need to return any item(s) purchased for a refund from menssuithabit.com, then you must obtain an Return Merchandise Authorization (RMA) number by emailing our customer service at cs@menssuithabit.com. Our return for refund policy allows you to return for refund If you are not completely satisfied, you may return your purchase within 90 days from the original date of purchase. All returns should be in new resalable condition with tags attached, we reserve the right to refuse the return if returns are not in original condition. Please allow 5-7 business days for the refund to be credited. shipping fees are not refundable. You must include a copy of your invoice, full order number, and your full name clearly visible with a copy of the email containing the RMA# that was issued to you. You can print a copy of your invoice either from your email or visiting the My Account area within our website. We must receive the return within 7-10 days after the RMA# was issued. If your merchandise is not received within this time frame or is not returned in new condition with tags, we reserve the right to refuse the return. If you return any of the items involved in the promotion, the discount previously applied to the order will be subtracted from the return credit. If you return items purchased using this offer, and your order drops below the threshold, then you will be charged a shipping fee. Shirts purchased on our website cannot be returned unless the shirt was unopened and unworn. All shirts taken out of its original packaging will not be accepted. 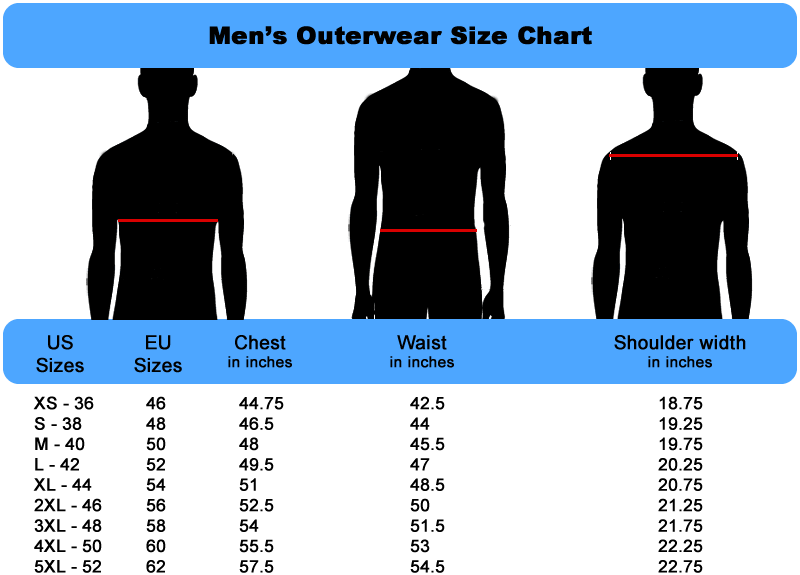 At the time of purchase, you must be aware of what your shirt size is, as we will not accept opened shirts. Gift-wrapping is non-refundable. We are not responsible for shipping costs and/or lost packages returned to us. We do not accept C.O.D. returned items. When will I get my refund on a return? You will receive your refund within 7-10 business days after receiving the item in our warehouse. I got the wrong item, now what? In the event that you receive the wrong merchandise or a defective or damaged product, we will refund the original product price, shipping and other fees. Please contact us within 24 hours of receiving your merchandise by calling our toll free telephone number: 1-888 590 7 590.Please place merchandise back in the original shipping box, just as you received it. Your refund will be issued in the same manner it was paid. If you request a replacement, we will issue your replacement item (subject to availability) at our cost once we receive the return. My merchandise is damaged. What should I do? In the event that you receive the wrong merchandise or a defective or damaged product, we will refund the original product price, shipping and other fees. Please contact us within 24 hours of receiving your merchandise by calling our toll free telephone number: 1-888 590 7 590 and emailing our customer service at cs@menssuithabit.com Please place merchandise back in the original shipping box, just as you received it. Your refund will be issued in the same manner it was paid. If you request a replacement, we will issue your replacement item (subject to availability) at our cost once we receive the return. Please note: We can only issue refunds/exchanges on defective and damaged items if they have not been laundered, altered or defaced. Please inspect your clothing merchandise prior to cleaning or altering. We will make best efforts to ship merchandise within1-2 Business Days of the receipt of a properly completed order, but this is only an estimate. If you absolutely need an item to ship out the same day you place your order, please give us a call at toll free telephone number: 1-888 590 7 590. so we can confirm that the item will ship out immediately. You understand that product availability may be limited and particular products may not be available for immediate delivery. Company shall not be liable for any loss, damage, cost or expense related to any delay in shipment or delivery. Title to any product and risk of loss passes from Company to You upon shipment from Company's facility.